Free LBD book, from the U.S. government's NIH, with insights into caregiving, movement, sleep & behavior. More than 1 million American adults have Lewy Body dementia. 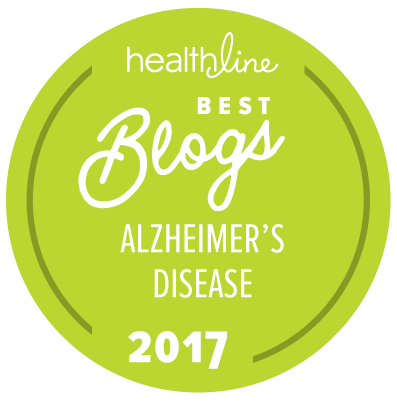 Learn about this common cousin of Alzheimer's & Parkinson's. 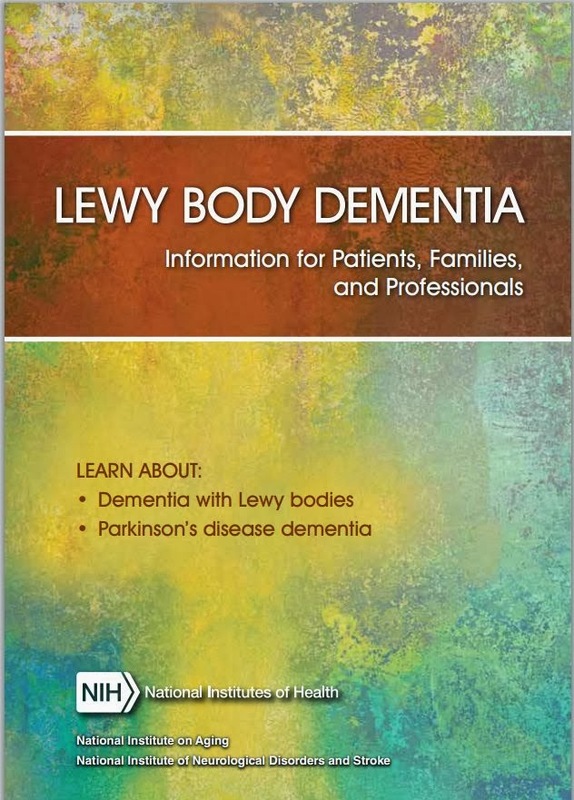 More than 1 million American adults are affected by Lewy Body dementia (LBD). An important publication from the National Institutes of Health (NIH) describes LBD — a brain disorder that can affect cognition, movement, sleep, and behavior. 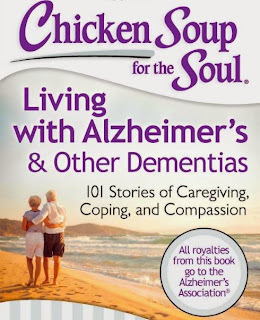 This booklet offers practical advice for people with the disease and caregivers. 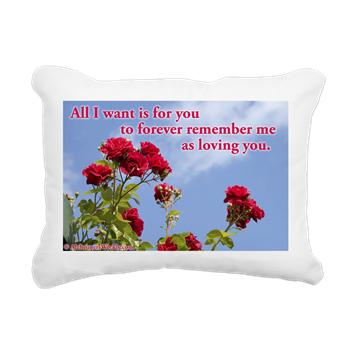 The 40-page booklet is jointly published by the National Institute on Aging (NIA) and the National Institute of Neurological Disorders and Stroke, both part of NIH. Get your copy of the book at no charge. A free link appears below. 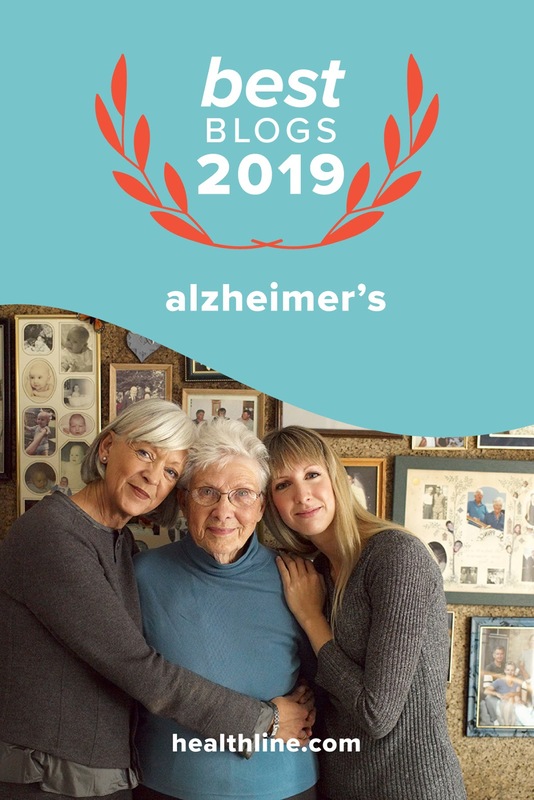 Dementia with Lewy bodies (DLB) is one of the most common types of progressive dementia. The central feature of DLB is progressive cognitive decline, combined with three additional defining features: (1) pronounced "fluctuations" in alertness and attention, such as frequent drowsiness, lethargy, lengthy periods of time spent staring into space, or disorganized speech; (2) recurrent visual hallucinations, and (3) parkinsonian motor symptoms, such as rigidity and the loss of spontaneous movement. People may also suffer from depression. The symptoms of DLB are caused by the build-up of Lewy bodies – accumulated bits of alpha-synuclein protein -- inside the nuclei of neurons in areas of the brain that control particular aspects of memory and motor control. Researchers don't know exactly why alpha-synuclein accumulates into Lewy bodies or how Lewy bodies cause the symptoms of DLB, but they do know that alpha-synuclein accumulation is also linked to Parkinson's disease, multiple system atrophy, and several other disorders, which are referred to as the "synucleinopathies." The similarity of symptoms between DLB and Parkinson's disease, and between DLB and Alzheimer's disease, can often make it difficult for a doctor to make a definitive diagnosis. 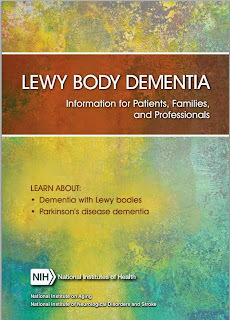 In addition, Lewy bodies are often also found in the brains of people with Parkinson's and Alzheimer's diseases. These findings suggest that either DLB is related to these other causes of dementia or that an individual can have both diseases at the same time. DLB usually occurs sporadically, in people with no known family history of the disease. However, rare familial cases have occasionally been reported. Like Alzheimer's disease and Parkinson's disease, DLB is a neurodegenerative disorder that results in progressive intellectual and functional deterioration. There are no known therapies to stop or slow the progression of DLB. 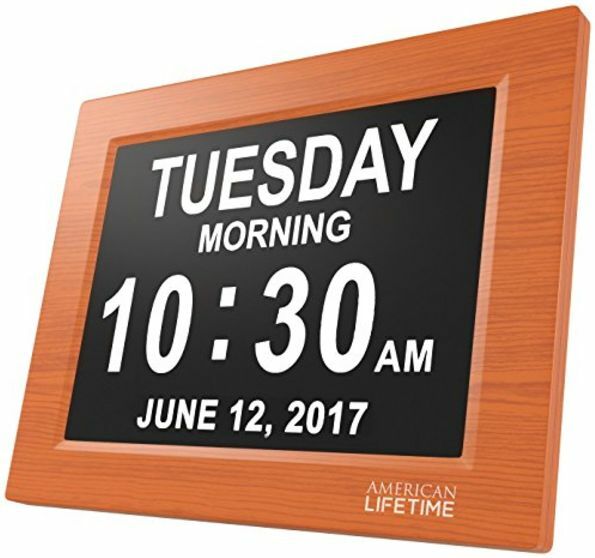 Average survival after the time of diagnosis is similar to that in Alzheimer's disease, about 8 years, with progressively increasing disability. 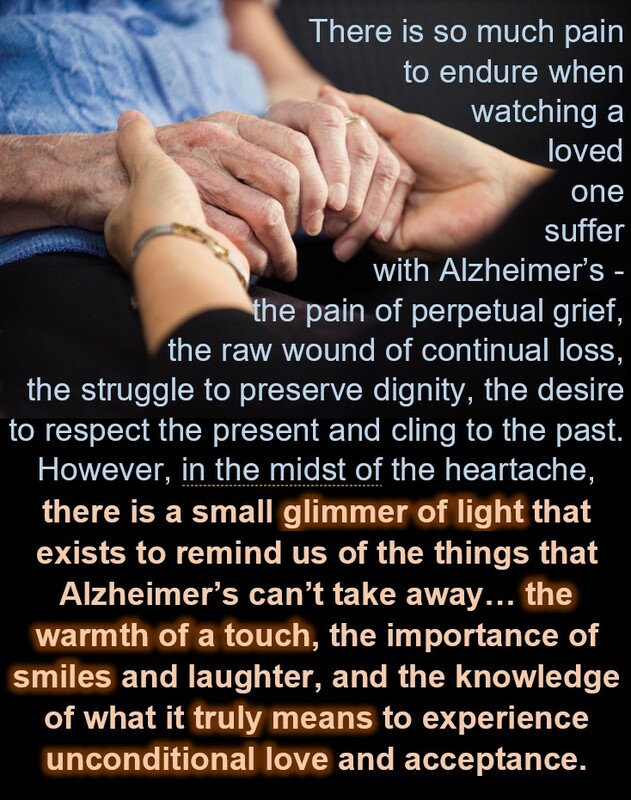 For more information about Alzheimer's and other dementias, visit NIA's Alzheimer's Disease Education and Referral (ADEAR) Center at www.nia.nih.gov/alzheimers/topics/other-dementias. Thanks for the free mail out. Not always I have time to be on my lap top. . Thank you so much. 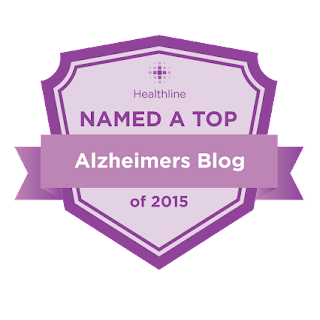 I truly appreciate the links for downloads with anything to do with each type of dementia. any chance that this can be mailed to canada?